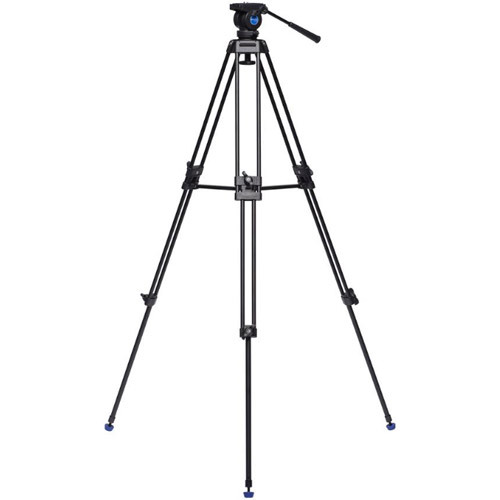 This tripod replaces the popular AD71FK5 model and features an improved leg locking system and an improved fluid pan and fluid tilt head. The KH25N features a 60mm bowl and head-mounted bubble level to ensure proper alignment for accurate camera placement and level panning. An interchangeable pan arm allows both right and left-handed use. 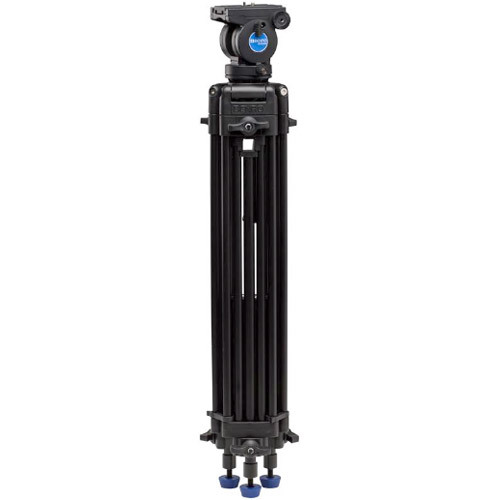 The sturdy and lightweight tripod extends from a minimum height of 28.9 in (73.4 cm) to a maximum height of 61.0 in (155 cm) allowing you to handle the camera comfortably. Twist-lock levers on the dual stage leg system allow you to make specific height adjustments rapidly and easily. 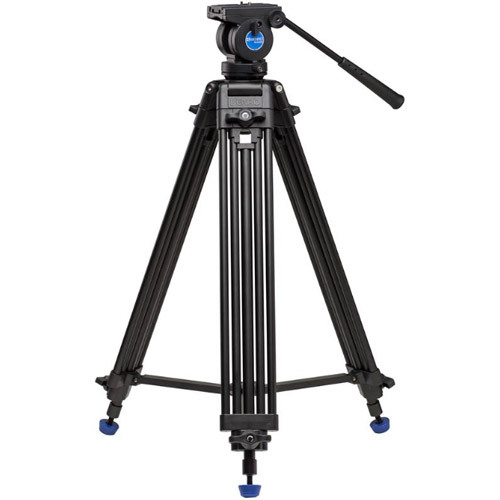 The tripod can be folded to a length of 30.5 in (77.4 cm) making it easy to transport. 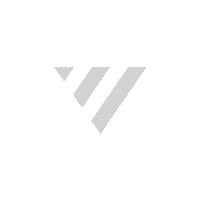 A padded soft case is included at no extra cost.